I put in a trial plot of Tennessee Red Valencia peanuts this year at the La Mott Community Garden. The seed peanuts were from Southern Exposure Seed Exchange. 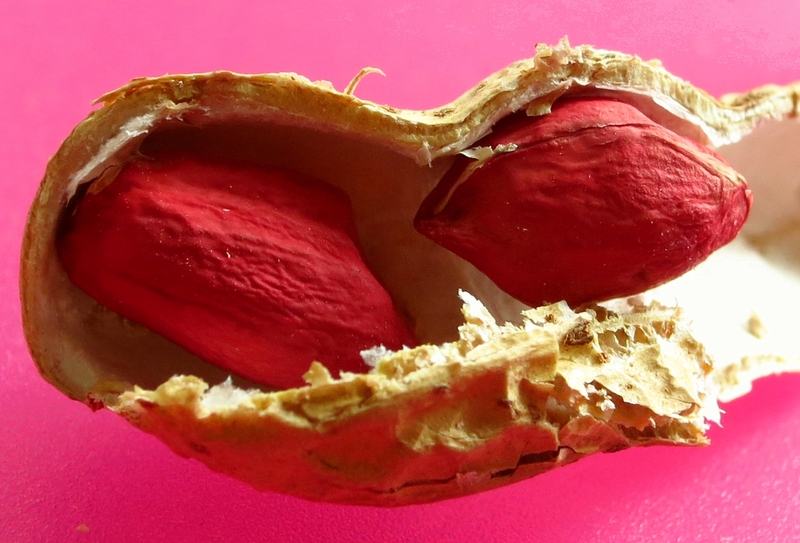 The peanut is a legume and the plant will fix nitrogen into the soil. Once the leaves start turning yellow, the peanuts can be pulled up (estimate 25-50 peanuts per plant). They are allowed to dry for a few weeks and, then, they can be stored or roasted and eaten. They taste just like peanuts! I pulled up about two and a half pounds of peanuts. I need to make a little promise to myself not to eat them all. I hope to use a portion of these for seed next year. 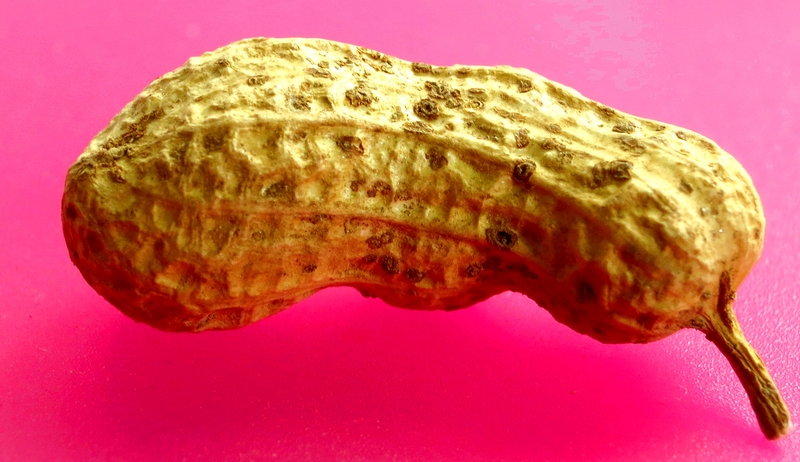 This entry was posted in Organic gardening, Uncategorized and tagged growing peanuts, peanuts, Southern Exposure Seed Exchange, Tennessee Red Valencia. Bookmark the permalink.